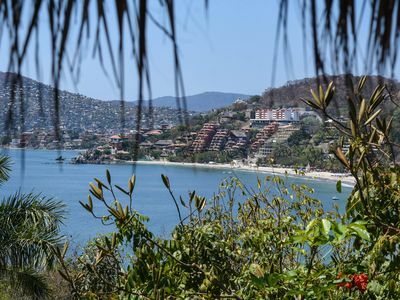 Immerse yourself in the charm and culture of downtown Puerto Vallarta, and enjoy the stunning beauty of Pacific Mexico’s prettiest resort town, where cobblestone streets disappear into lush green hills and the sparkling blue water of Banderas Bay beckons below. 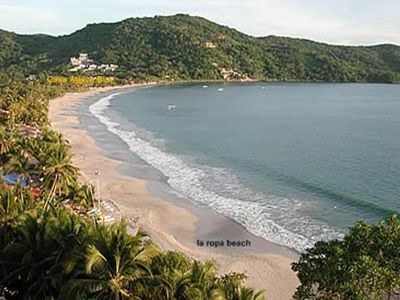 Our condominiums are ideally located in the Los Muertos Beach area of old Vallarta, one block from the beach. 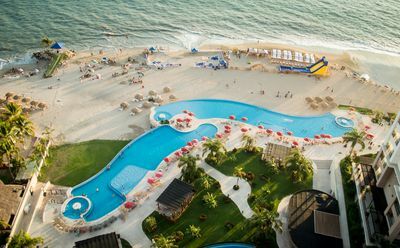 Combining spectacular scenery and outdoor activities, Los Muertos Beach is popular with locals and visitors because of its proximity to the town of Puerto Vallarta, a blend of traditional “Old Mexico&quot;, yet bustling with exquisite dining, upscale shops, art galleries and an exciting nightlife. 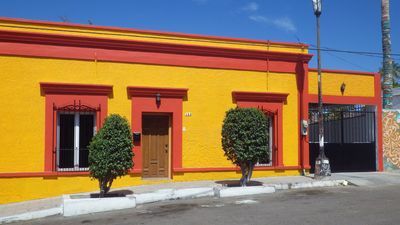 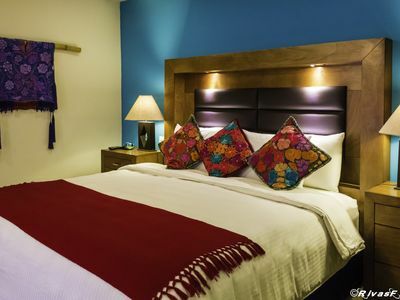 Stroll the quaint cobblestone streets and discover the true colors and flavors of Mexico, knowing that your “home away from home” awaits you upon your return.This reservation has a No Refunds cancellation policy.There are no refunds given for this property. 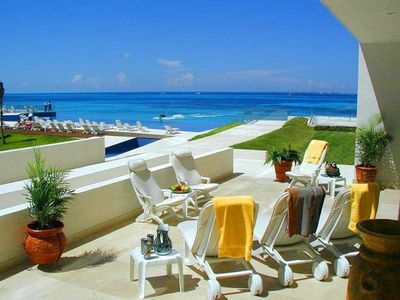 CanadaStays Booking Fees are non-refundable.Our house rules: No smoking, No pets, No parties or events. 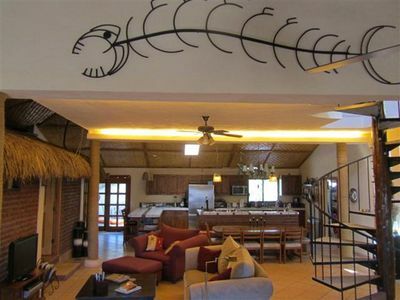 Fabulous views, overlooking beautiful La Ropa Bay; steps from the beach. 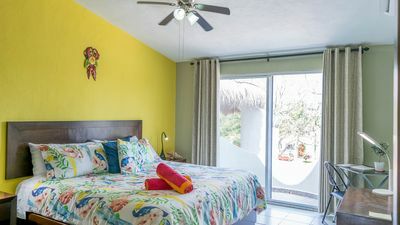 Private Room & Entrance - Downtown! 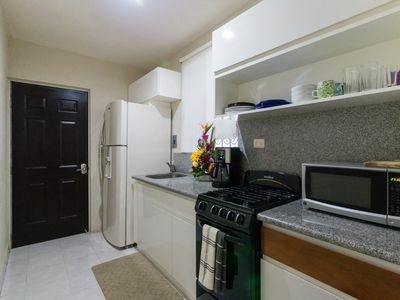 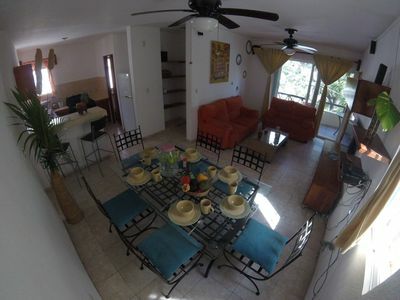 Casa Fiesta sleeps 12-walk to town, 3 min walk to beach. 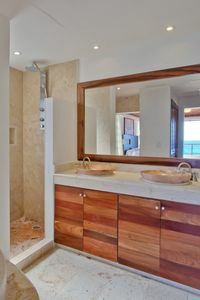 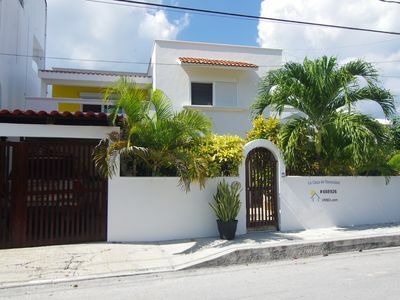 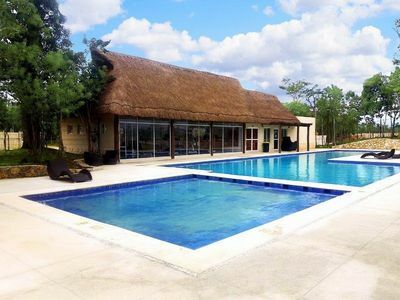 Spacious 3 bdr House - Private Pool and Hot Tub right in town of Puerto Morelos!